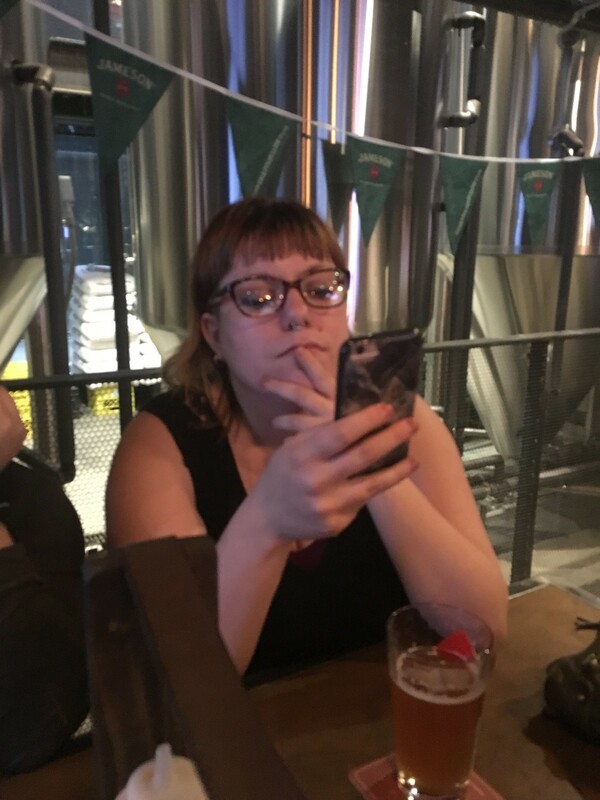 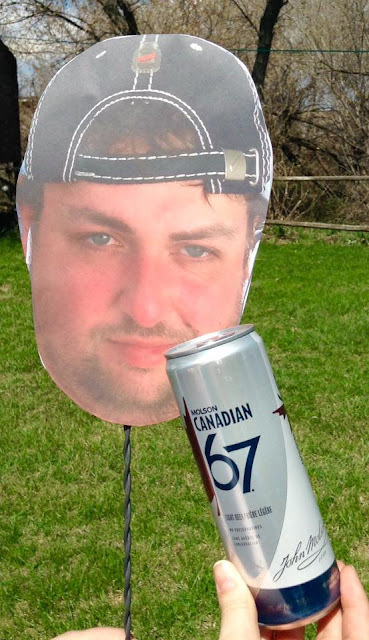 I'm not a fan of birthdays because I always end up drinking by myself and wishing I had friends, so this year I decided to book a weekend trip to Calgary to see friends who've wanted to see me for years. 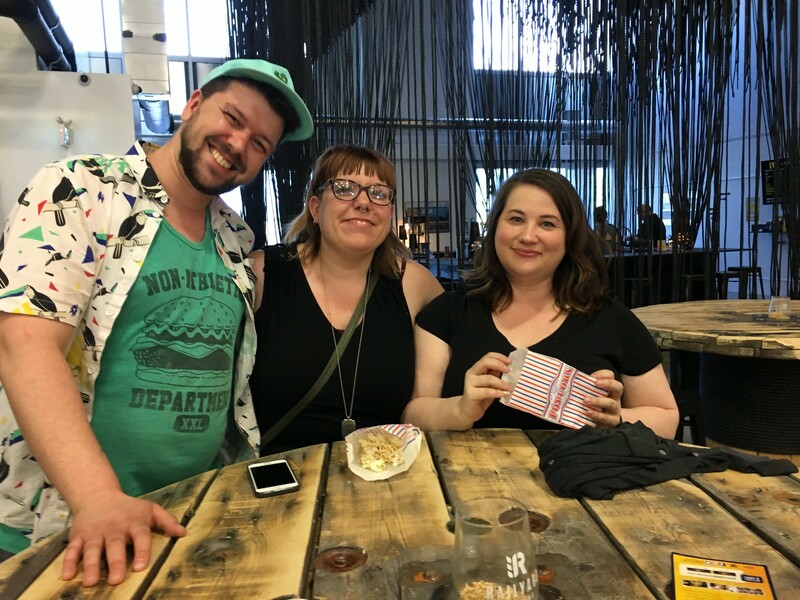 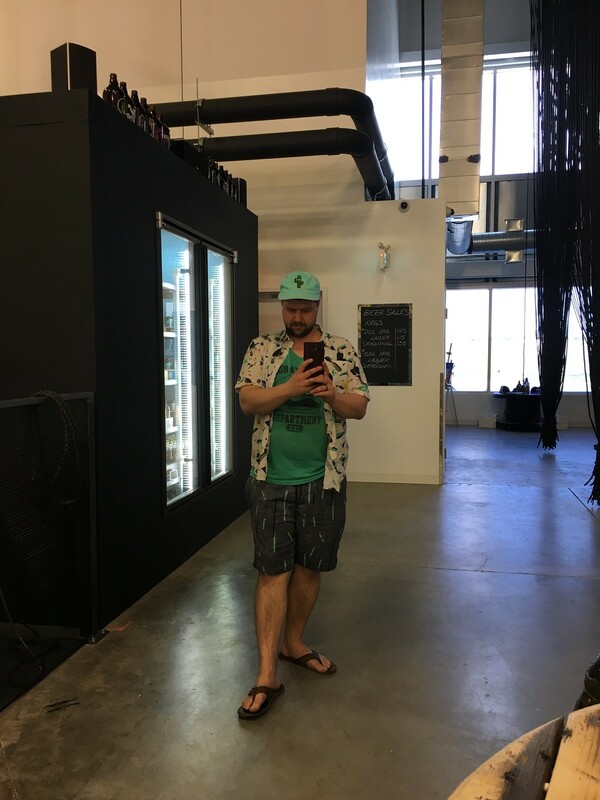 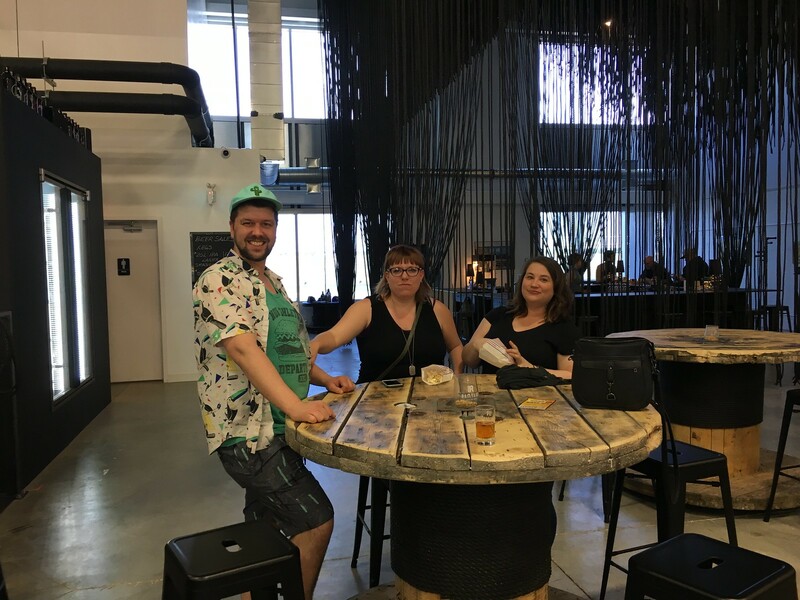 My amazing buddies Tom & Vicki over at Hipster Beer Run and Jovan I've known for almost five years now made sure I had a VIP experience for my birthday weekend, planning visits to some of Alberta's best breweries and restaurants. 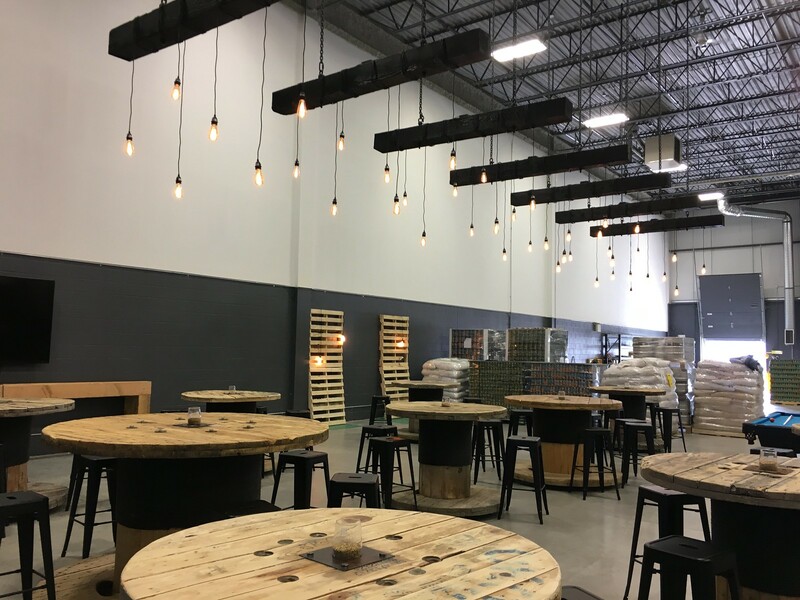 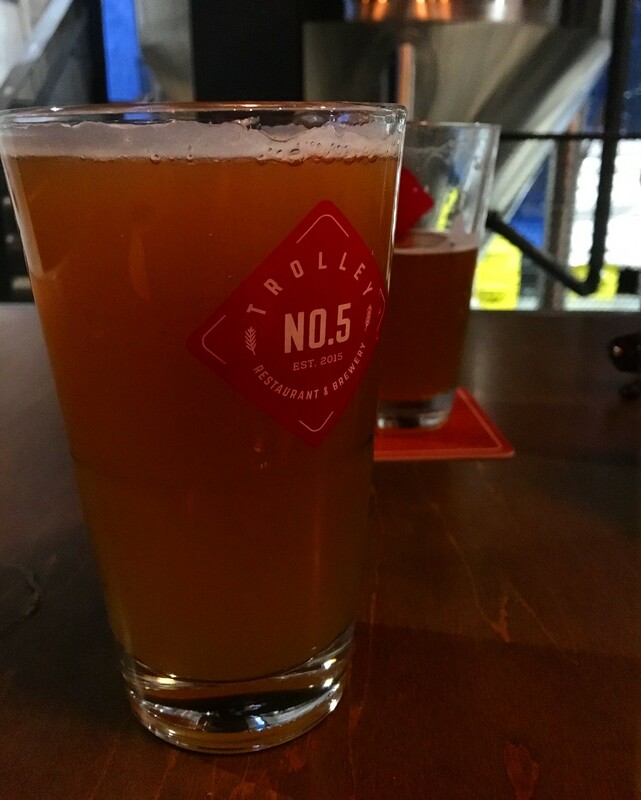 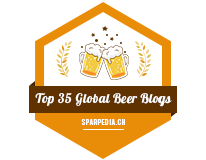 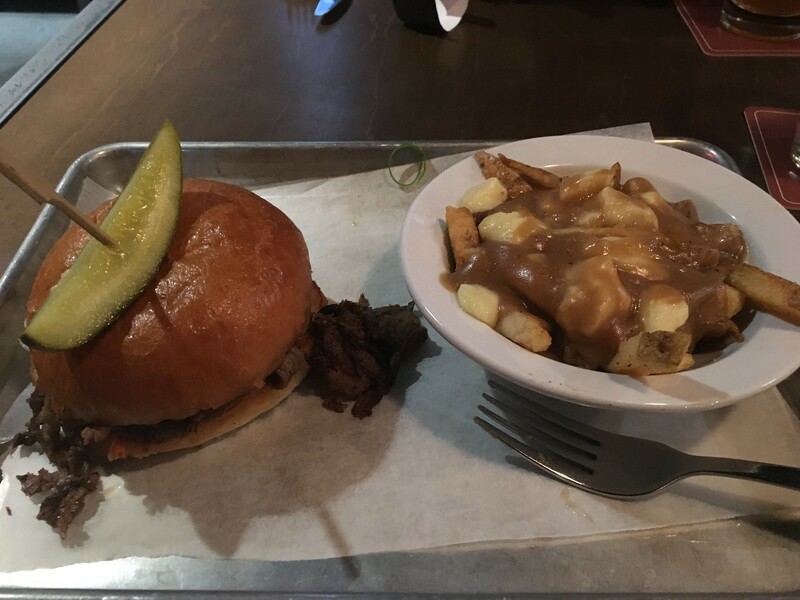 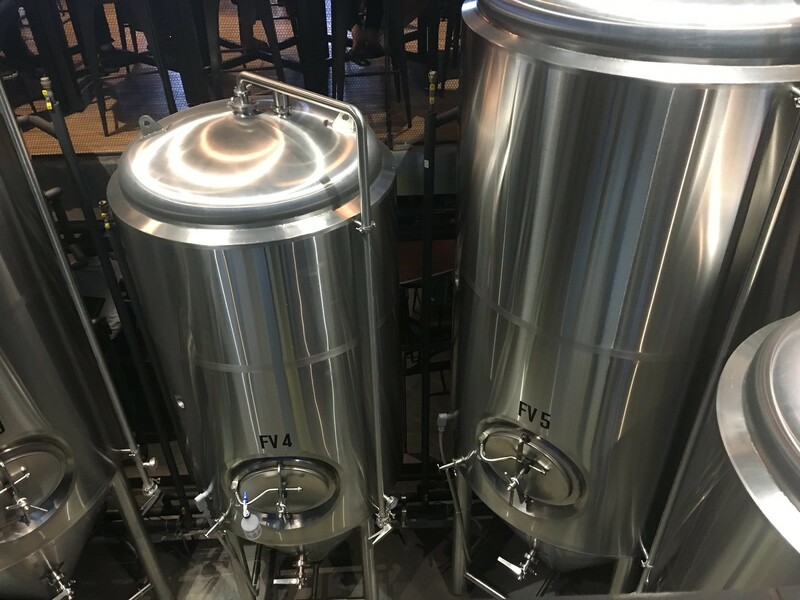 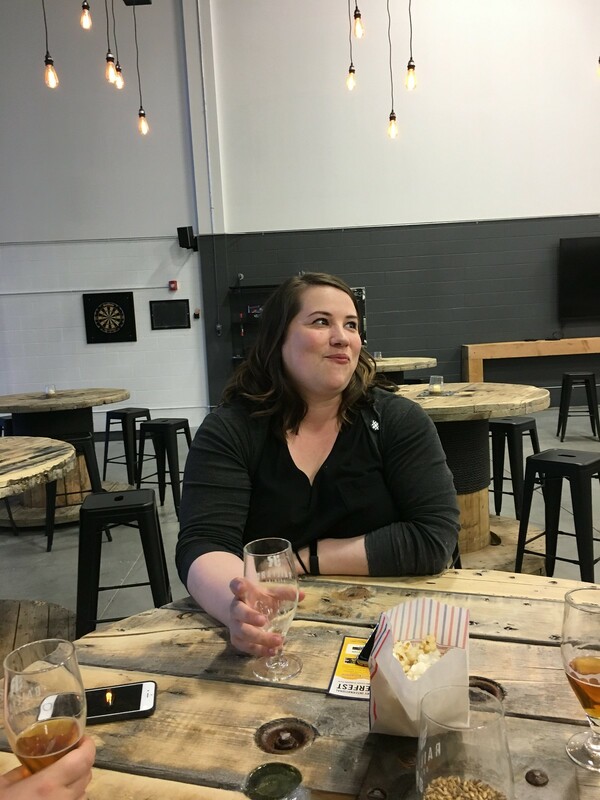 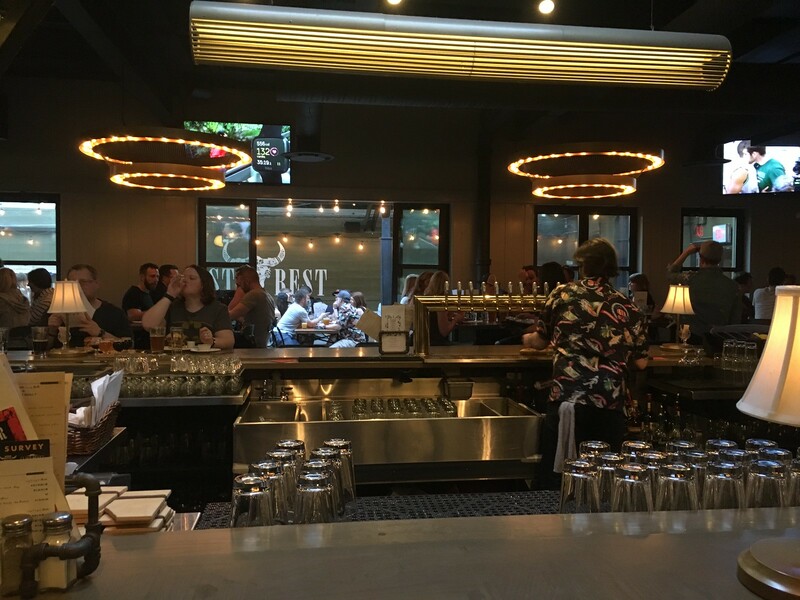 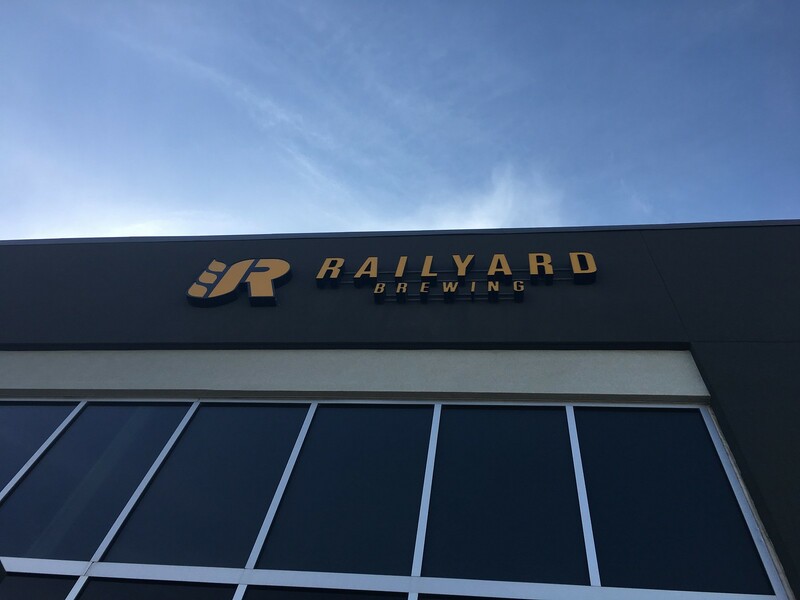 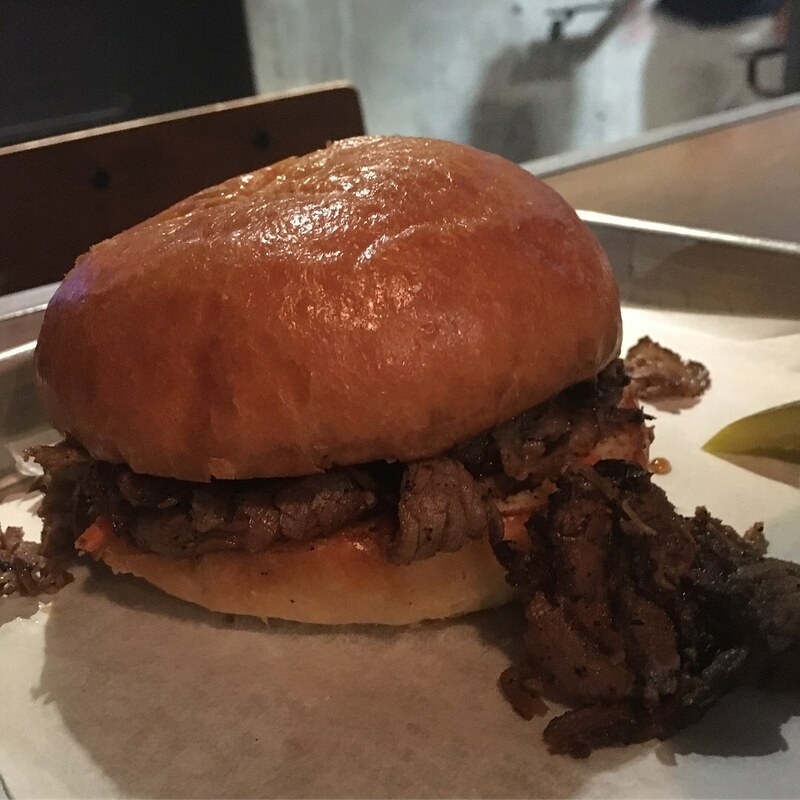 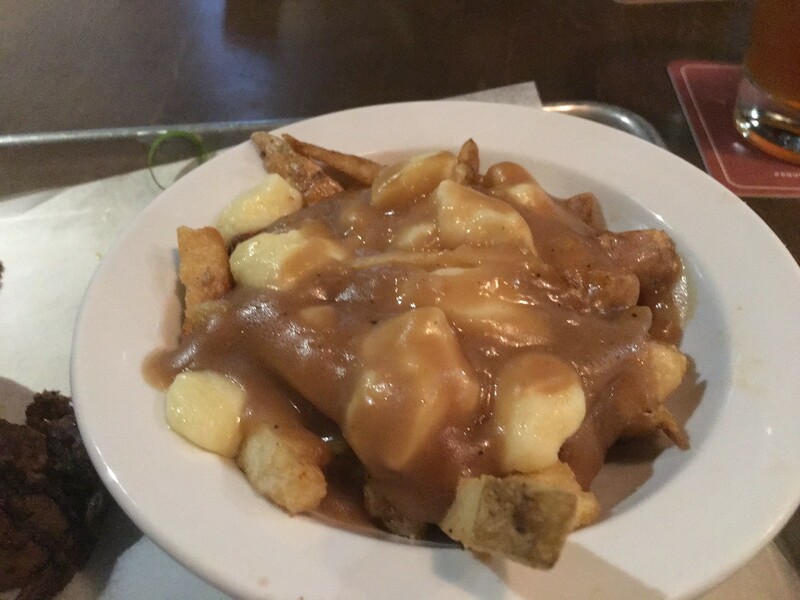 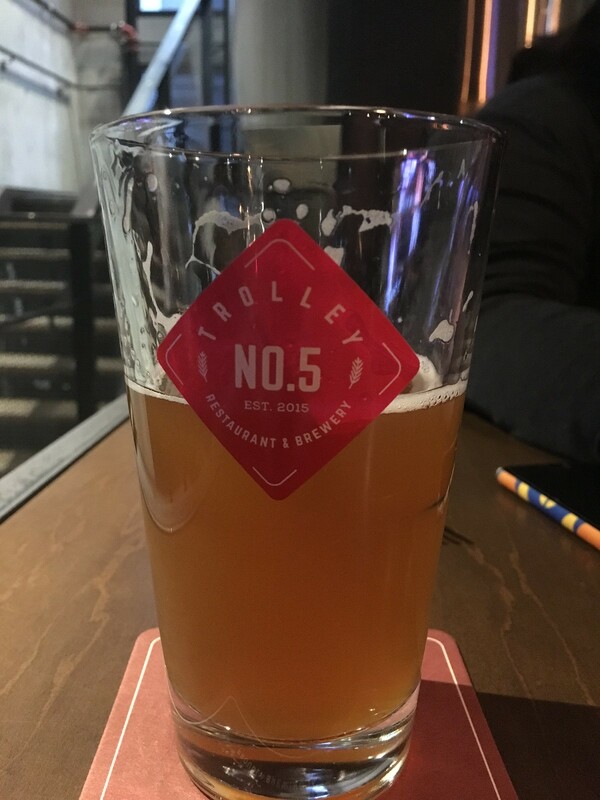 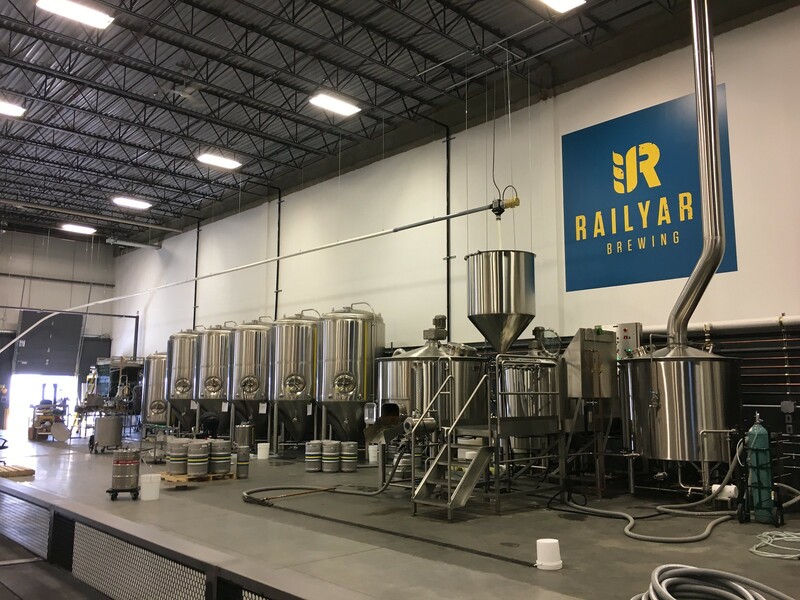 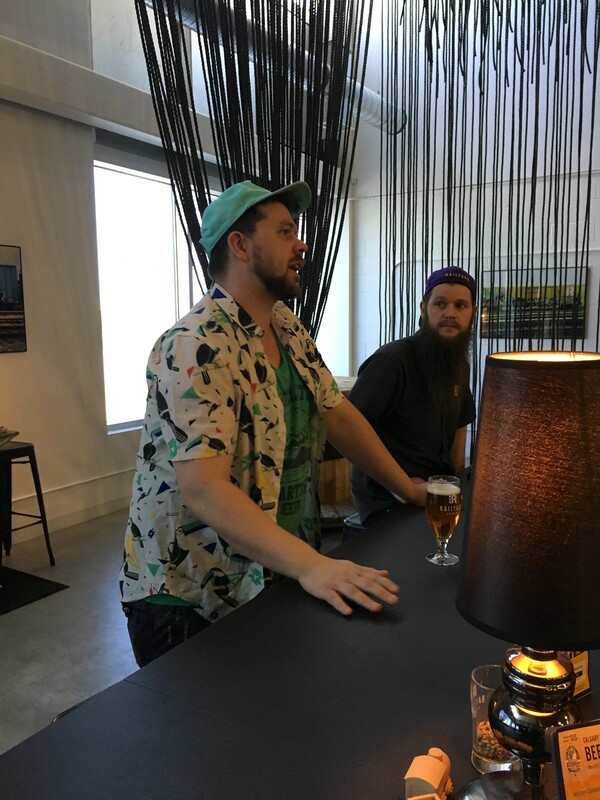 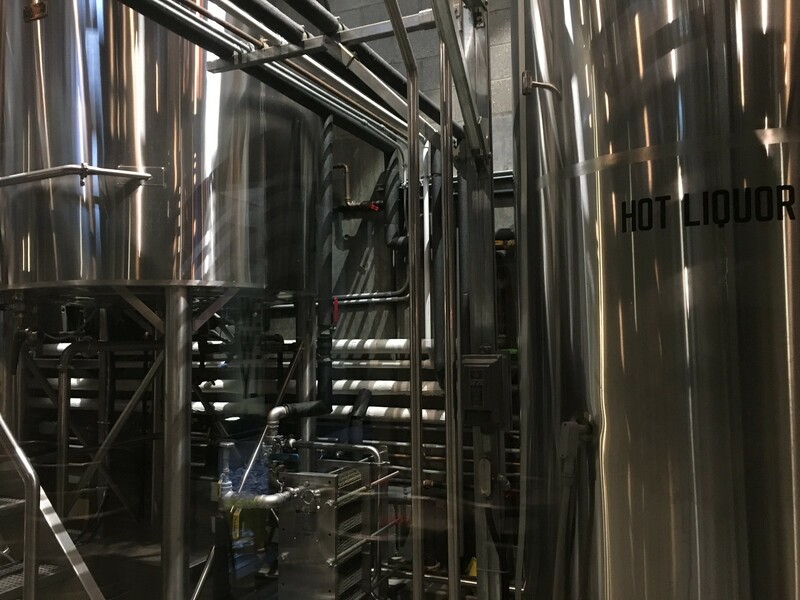 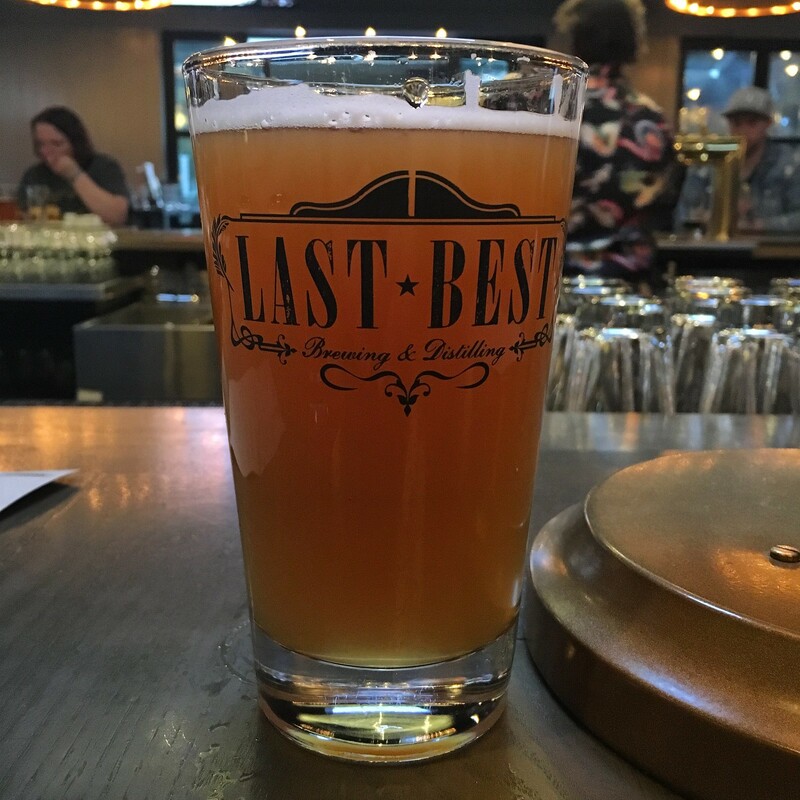 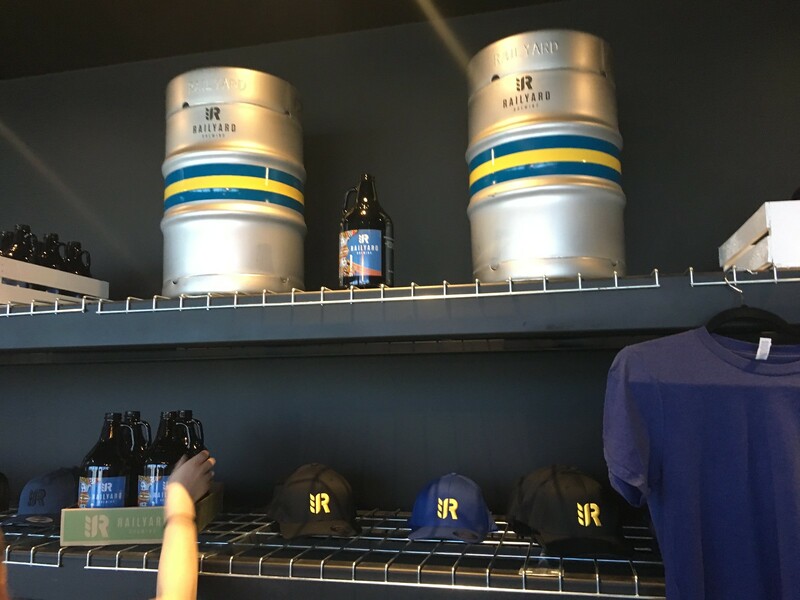 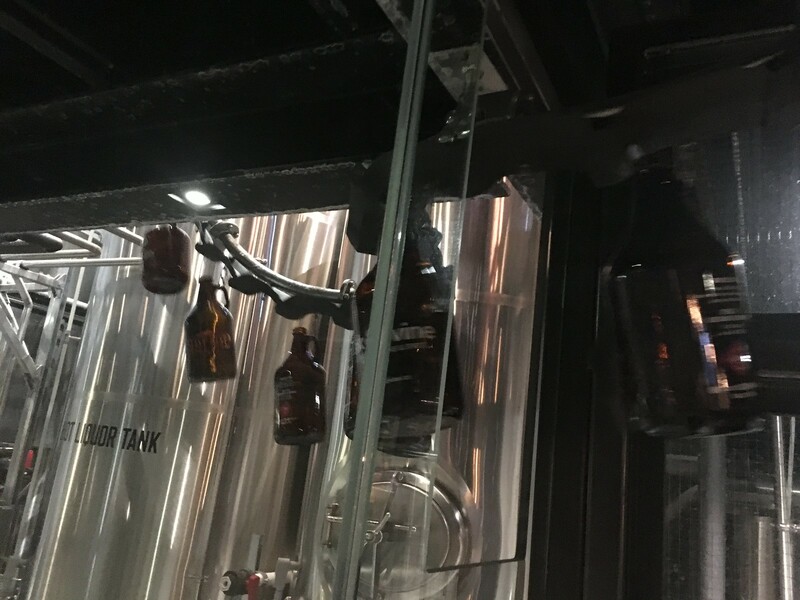 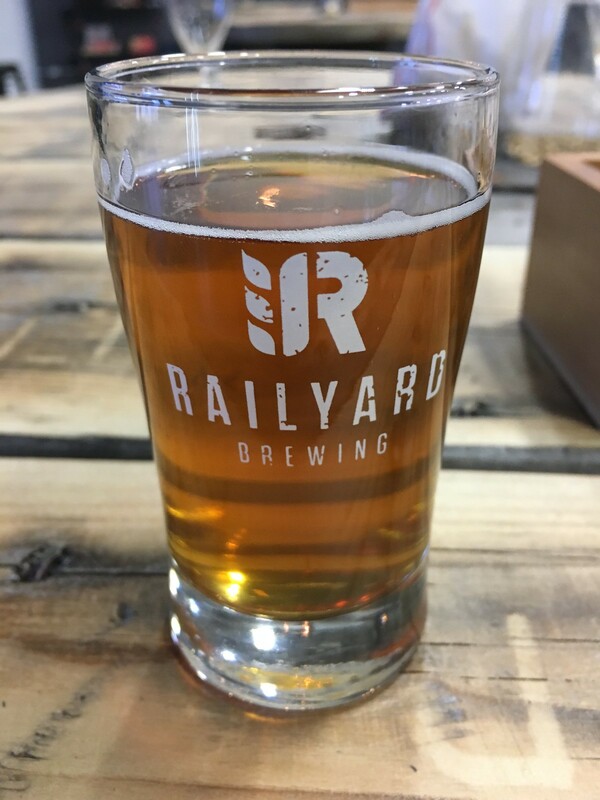 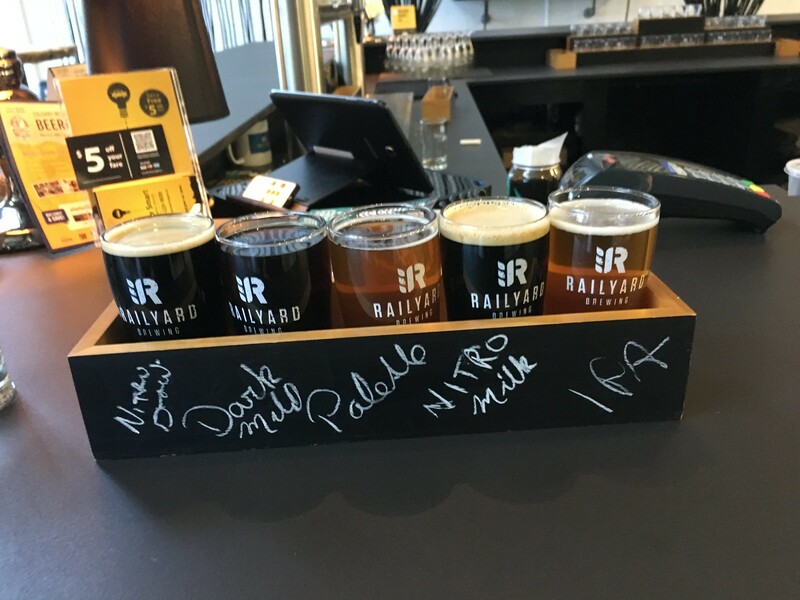 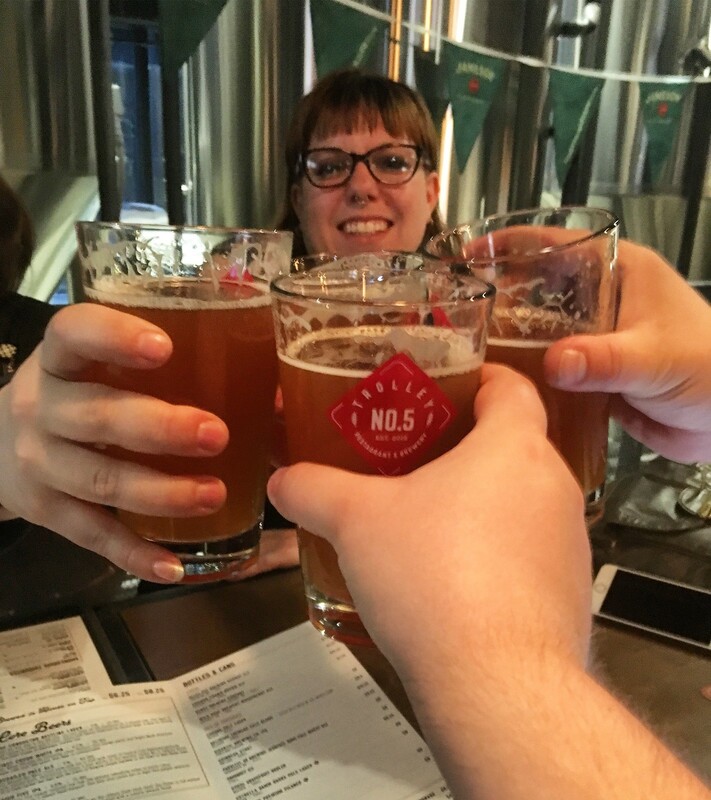 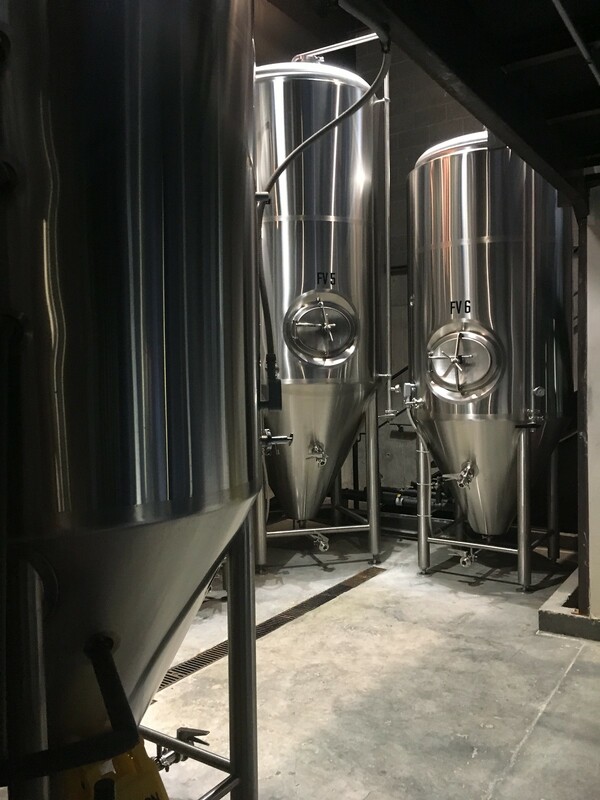 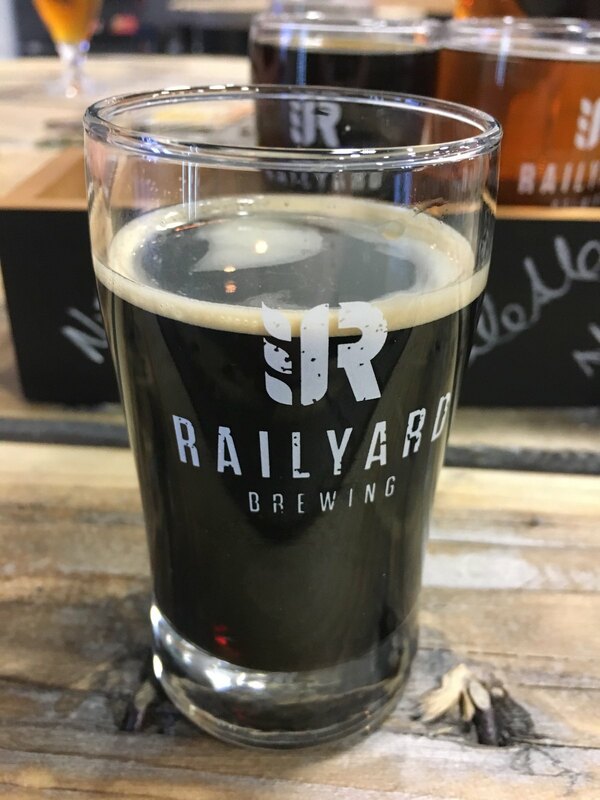 Railyard Brewing is only a few minutes right outside of Calgary International Airport, so if you're a beer geek, it's the perfect first place to visit when you get into Calgary. 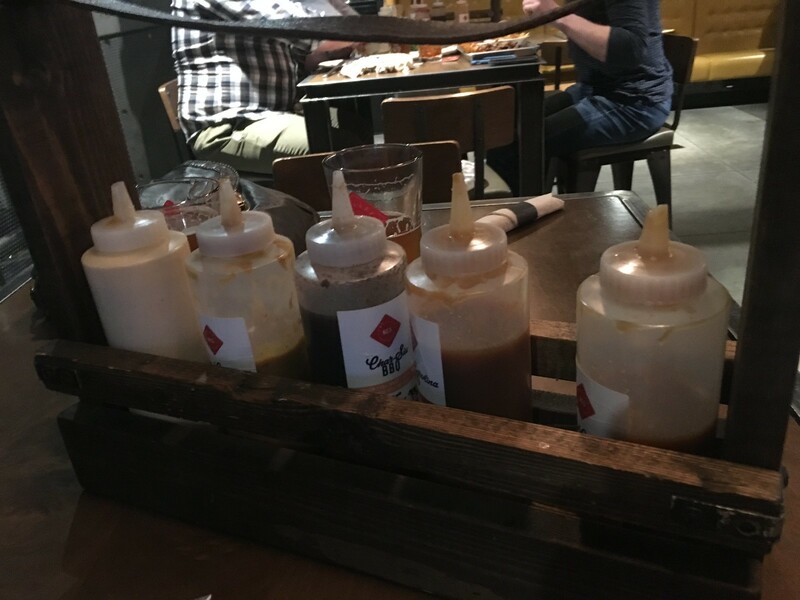 Unfortunately I wasn't able to use my Canon Rebel T6S for this.. so I apologize for the potato quality photos! 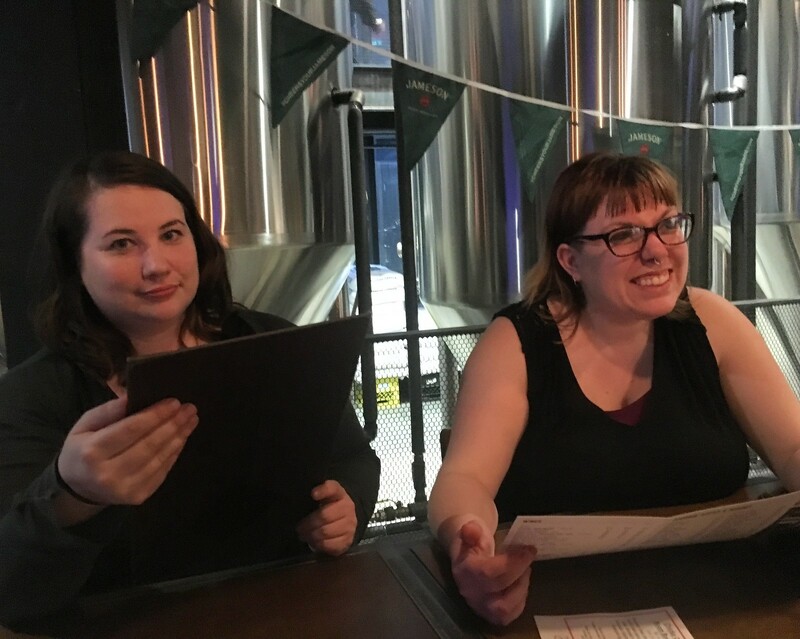 Now for some photos of awesome friends! 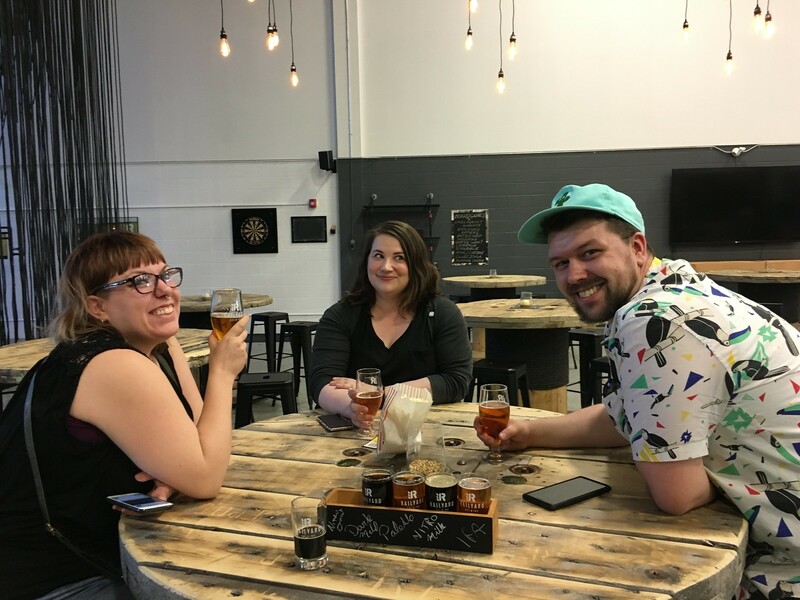 Here's Tommy, Vicki and Jovan! 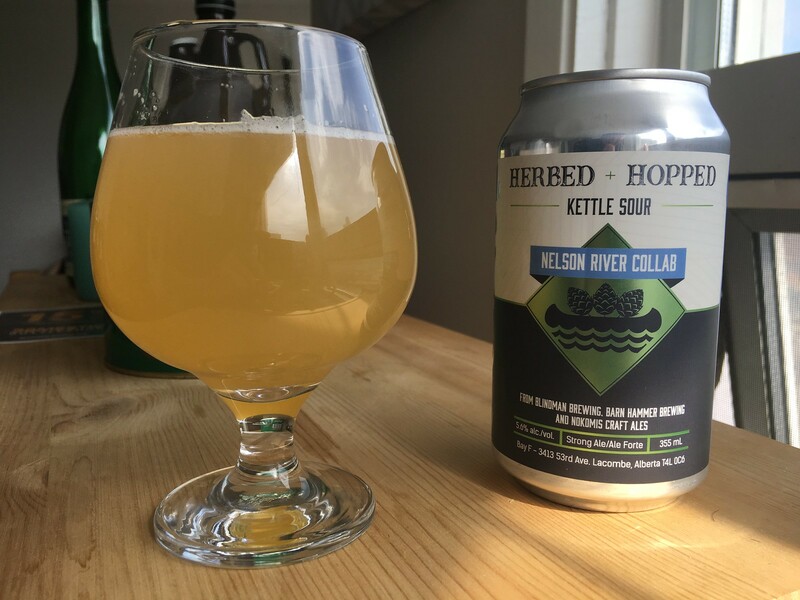 Now back at Chez Hipster Beer Run, they had a can of Nelson River Collab Herbed & Soured Ale, a three-way collaboration between Alberta's Blindman Brewing, Saskatchewan's Nokomis Craft Ales and Manitoba's Barn Hammer Brewing, all breweries that happen to be in the Nelson River watershed in Manitoba. 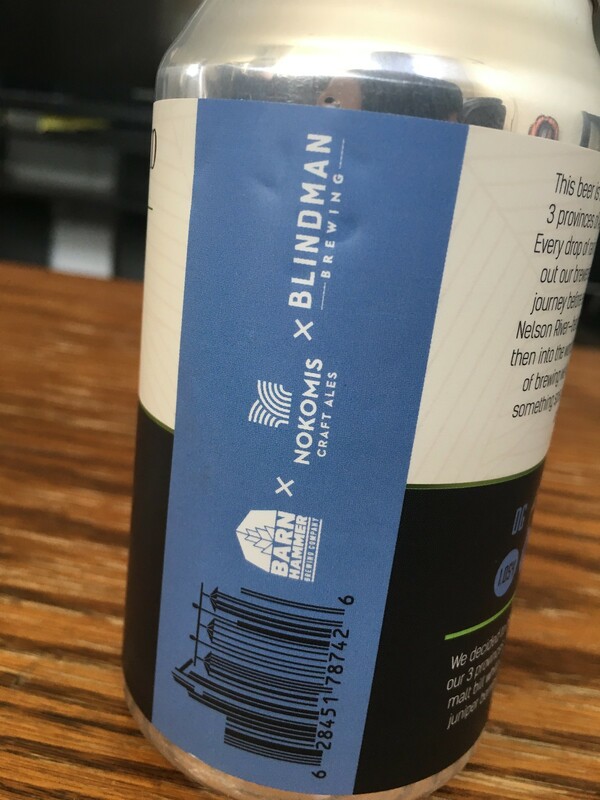 At the time, I never expected the beer to ever be available in Manitoba.. but it is today (but probably for not much longer). 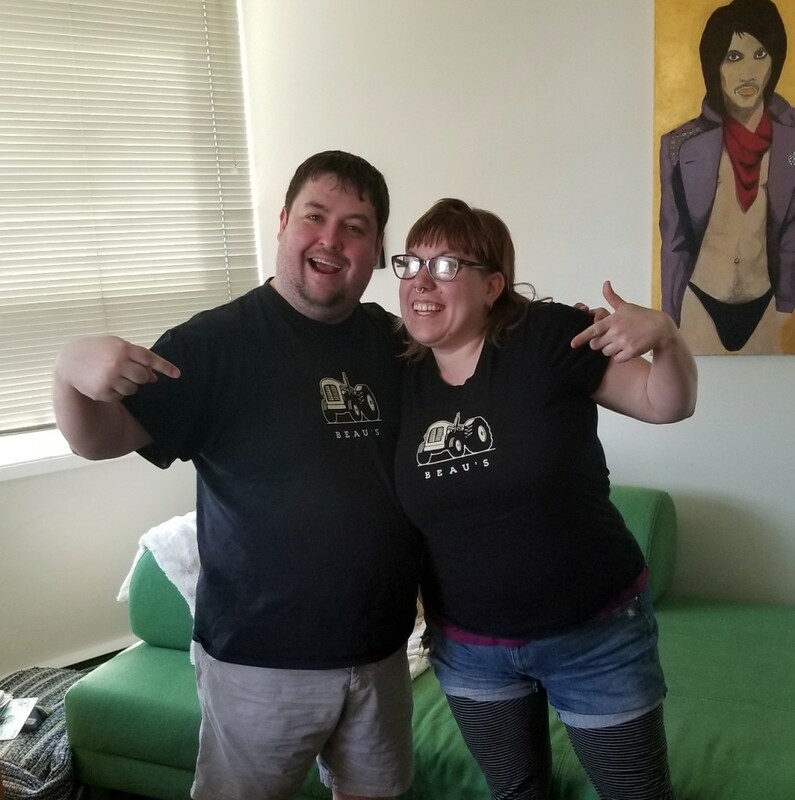 Vicki and I are Beau's twins!